Building your home is a process that involves taking quite a few difficult decisions. But probably the hardest decision to make is whether you want to go for a pre-designed house or if it’s better to go full custom with it. 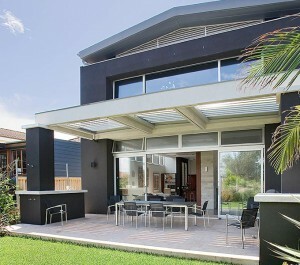 Before you take a rushed decision though, let’s take a closer look at some of the things that make the custom home designs in Sydney better and how much they can differ from a ready-made house. Everything you do in life is an effort that you consider to liberate yourself from the constraints of society and eventually, become free. The same holds true when it comes to building your home and because you have the freedom of deciding over every aspect of it (from the size of the kitchen, the number of bathrooms, the types of countertops you want, etc). This allows you to have the peace of mind that when completed it’s going to look exactly as you envisioned. It’s true that when it comes to pre-designed house plans, they do allow for plenty of modifications, but they don’t even come close to the flexibility of building a custom home. Budgetary constraints are the main reason to why so many people don’t get to own the house of their dreams, but that is not the case when going the custom road. A custom house can be built using a wide variety of materials and since there are no design constraints, you can choose a design you love while at the same time stay within your budget. As a result, you won’t need to borrow more money from the bank or your friends and probably have trouble paying it back later on. 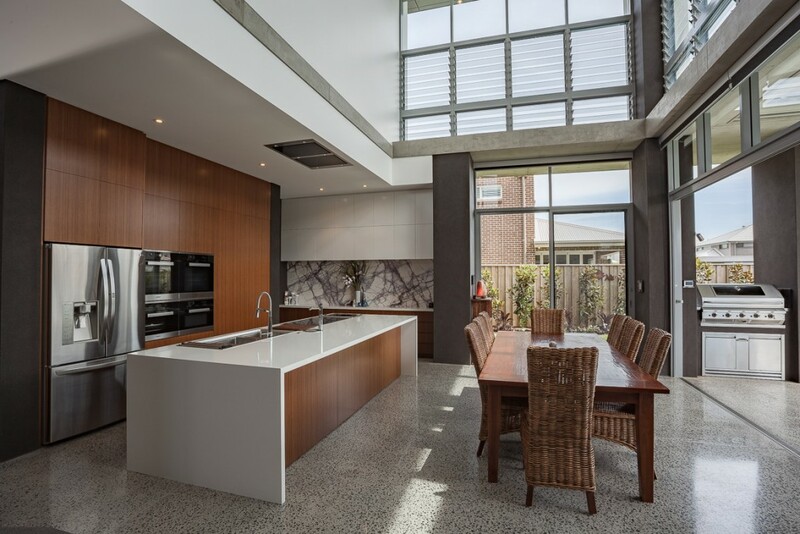 Custom built homes are focused on creating a specific environment so that the family living in it can be energised and relaxed depending on the rooms they choose to live in. For instance, one area of the house can be painted in orange and bright green, since these colors improve your energy levels, while others may be painted in purple and sky blue to aid relaxation. At the end of the day, such house is certainly going to accommodate all your personal tastes and make living in it a new and wonderful experience every single day. When you can easily decide on every aspect of your house, you won’t have to worry about regretting anything later on. In fact, custom home buyers aren’t even aware of this phrase, since custom homes will perfectly meet their personal standards of aesthetic appeal, quality and functionality. With that being said, there is no doubt that a custom home is a much better choice than going with a traditional house since you have the freedom of having it built exactly to your specifications. The builder will help you decide on the materials for the project and also have his architect talk to you about the designs you want to consider and how fast the entire project will be completed. Let us build the high end custom home to suit your lifestyle and make your dreams a reality. We won’t impose limitations on you with regards to products. The choice is always yours. 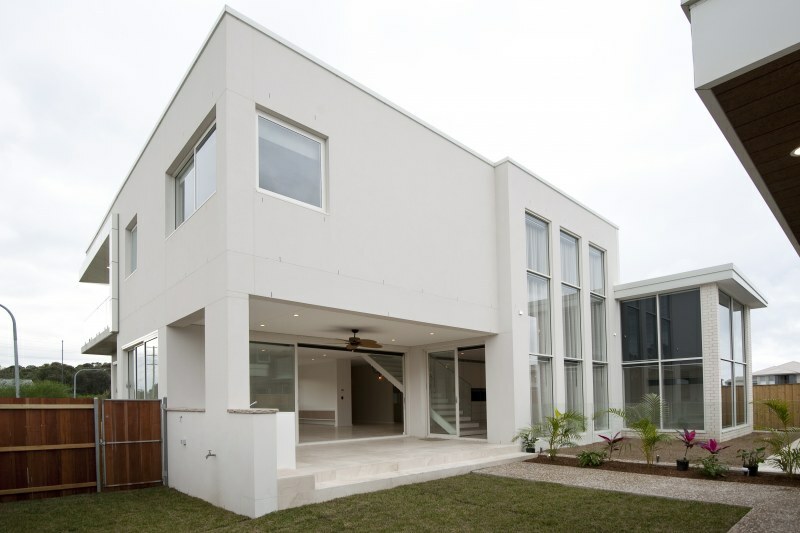 For all the enquiries regarding designing and building your dream home contact custom home builders in Sydney from CPT Construction.